Pratāparudrīyam is a text composed by Vidyānātha, dealing with all the aspects of Sāhityaśāstra (Rhetorics). It belongs to a genre of texts called Yaśobhūṣaṇa, composed with the intent of highlighting the virtues of one great personality, usually a king. 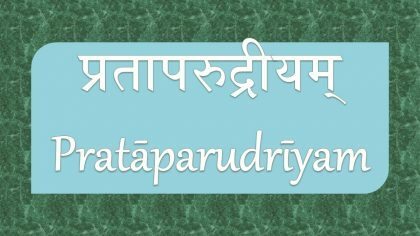 The uniqueness of Pratāparudrīyam lies in the fact that rather than quoting from earlier poets, the author gives his own examples for each theoretical aspect, each of these verses praising the Kākatīya king Pratāparudra. 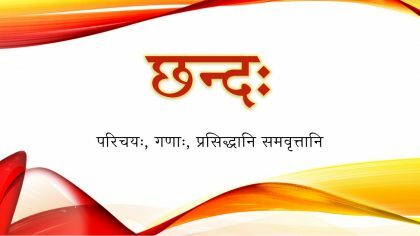 The Pratāparudrīyam has nine chapters (prakaraṇas), titled by the theme of the chapter. 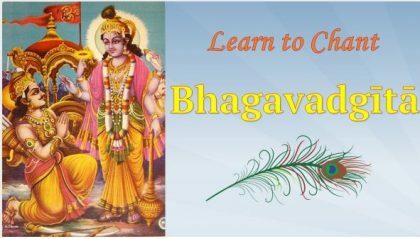 These chapters deal with the nāyaka (the Hero), kāvya (Poetry), nāṭaka (Drama), rasa (Sentiment), doṣa (Faults), guṇa (Merits), śabdālaṅkāra (Verbal figures of speech), arthālaṅkāra (Semantic figures of speech) and miśrālaṅkāra (Mixed figures of speech). 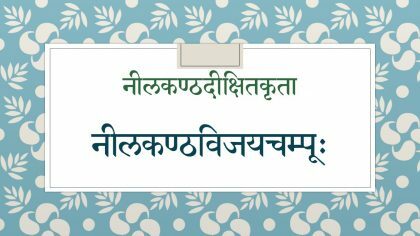 Though not as popular as the Sāhityadarpaṇa, Pratāparudrīyam is very useful for students wishing to gain an understanding of the basic concepts of Sanskrit poetics. This text has been prescibed in full for the Kovida (Fifth level) exams conducted by the Chittoor sabha. In these audio lectures, Ms. P.R. 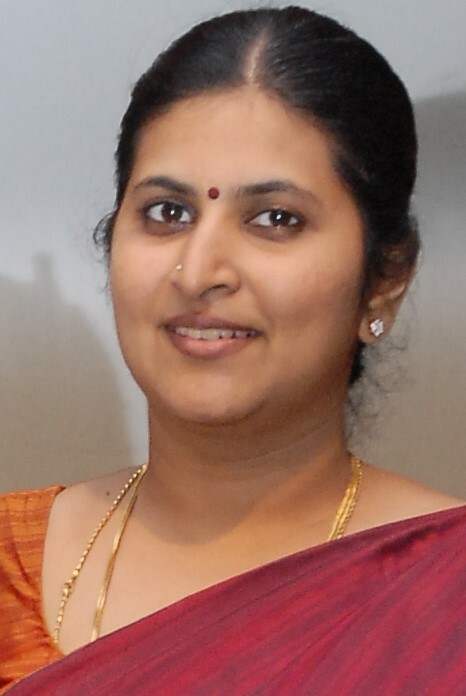 Gayathri explains the concepts with exceptional clarity in lucid Tamil. 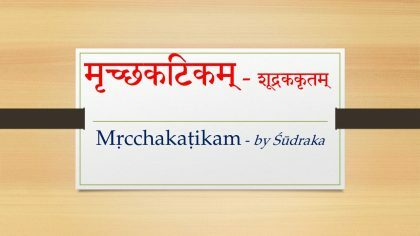 Her explanations enable the students to master the technical terms of the śāstra easily, along with application of these terms to the examples provided. The lectures would indeed be a treasure for students seeking to write these examinations, as teachers willing to teach this unique text are rare. We thank Ms. Gayathri for permitting Vyoma-Samskrta-Pathasala to share these valuable resources with our students.